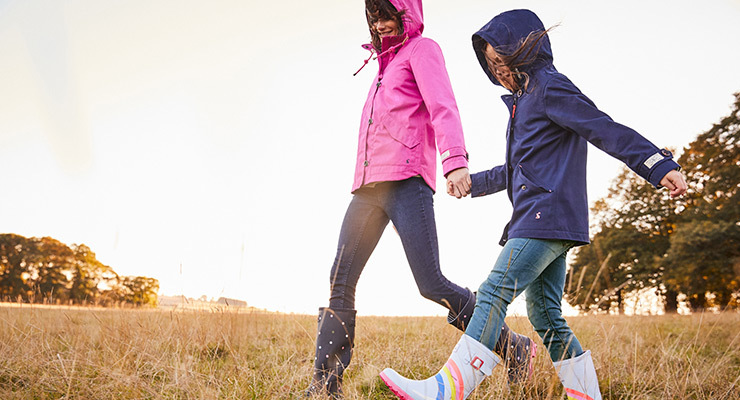 Brilliantly described by the brand itself, “Joules - upbeat, colourful clothing for women and kids who love the outdoors and live life to the full". 30 years ago, Tom Joule saw a gap in the country clothing market and as a result, he developed the concept of colourful clothing to suit the colourful personalities of country folk. 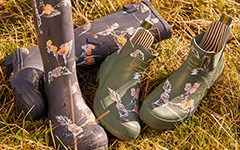 His first venture was the creation of 100 pairs of bright pink wellies, which sold like hot cakes and a style was born! 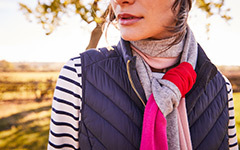 Joules' quirky style adds just the right amount of modern flare to traditional country wear items such as polo shirts, sweaters and gilets, with careful attention paid to the finer details, including printed linings and coloured buttons which add a special touch. 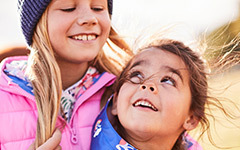 The Joules clothing line is practical and cheerful, with floral prints, polka dots, stripes and even fun animal characters featured in some of the kidswear.